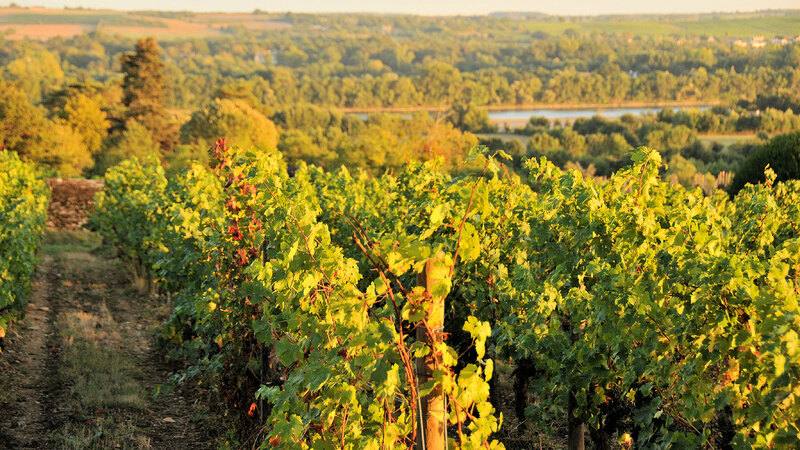 The domaine is located at the top of the hillside alongside river La Loire, which makes it the highest place at La Roche aux Moines. 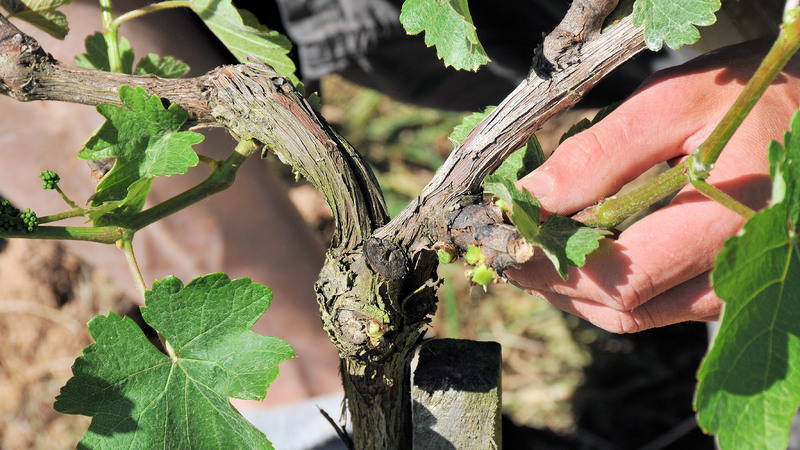 It benefits from a particular micro-climate and an ideal exposure. 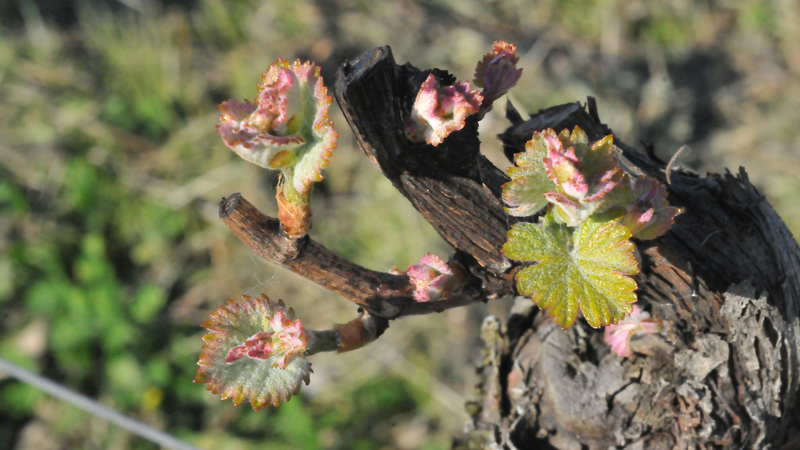 The growing conditions are favorable to the vine. 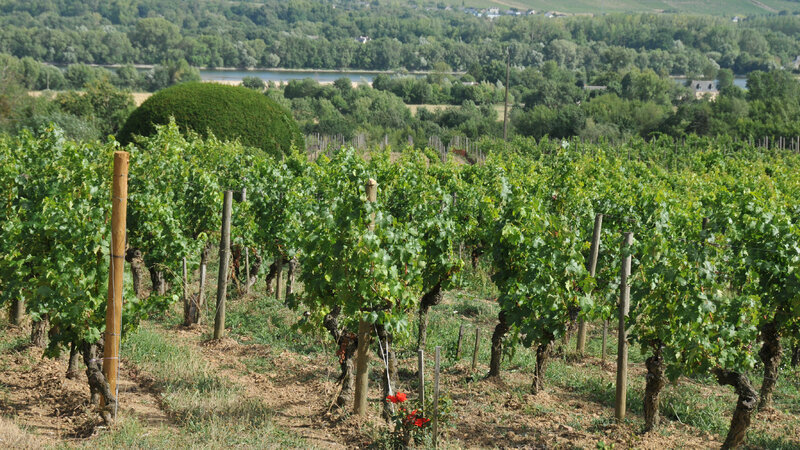 The entire vineyard, 12ha, is located on La Roche au Moines. 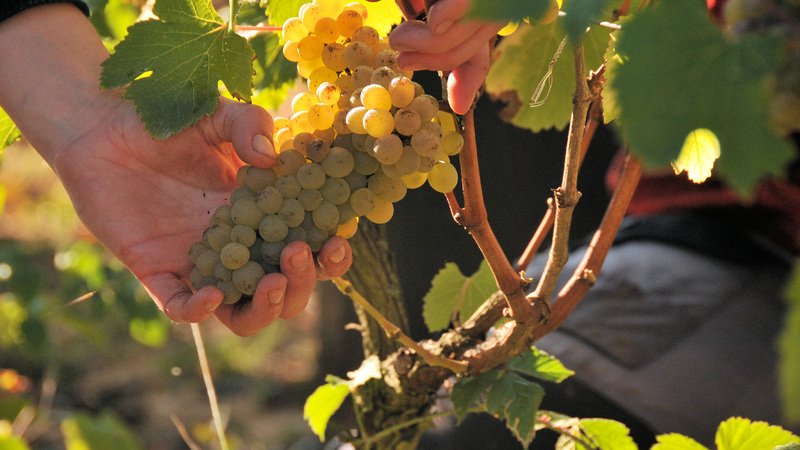 Chenin: the one and only, allows developping the wines of the appellation Roche aux Moines. 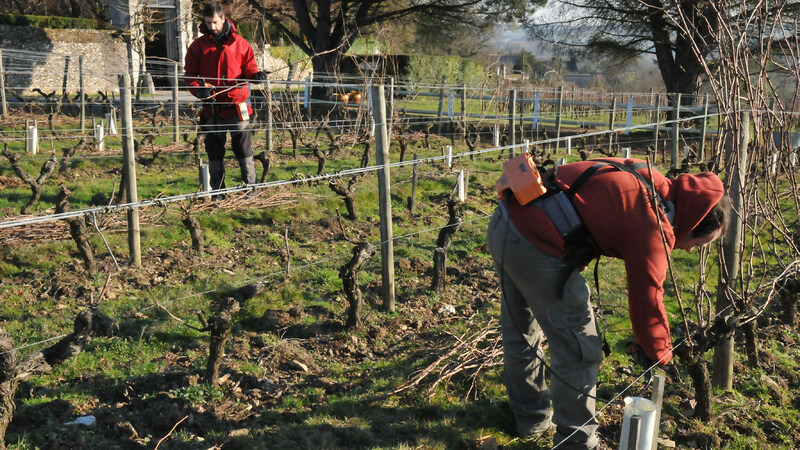 The vineyard is conducted in organic farming with biodynamics practices, which respect environnement and biodiversity. 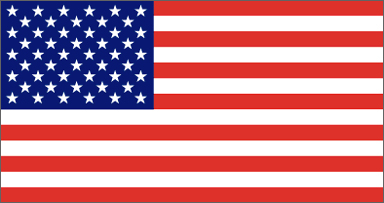 All decisions are made from many reflections and observations, nothing is done systematically. 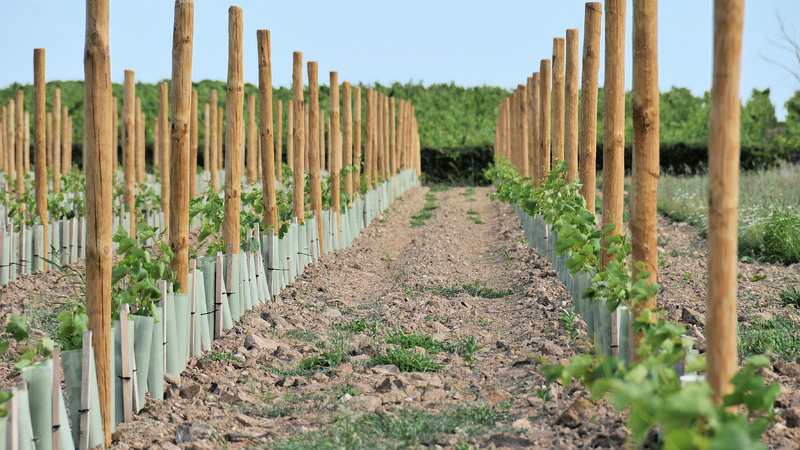 The estate ensures its durability by renewing itself step by step, thanks to new plantations. 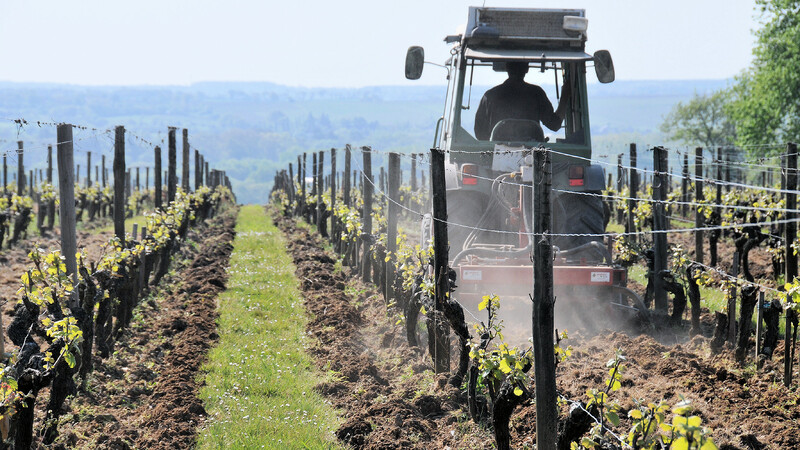 Tessa places a lot of importance on the life of the soil and the vineyard.